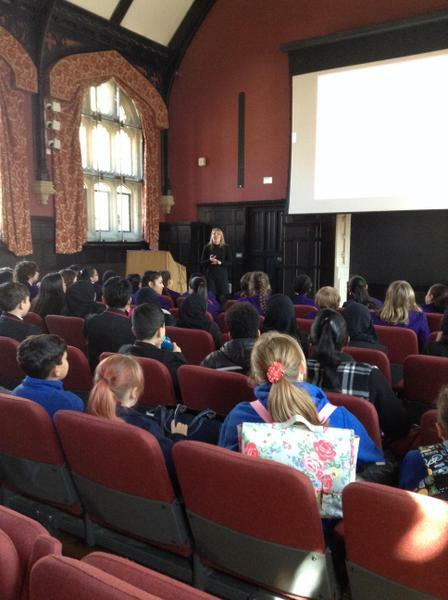 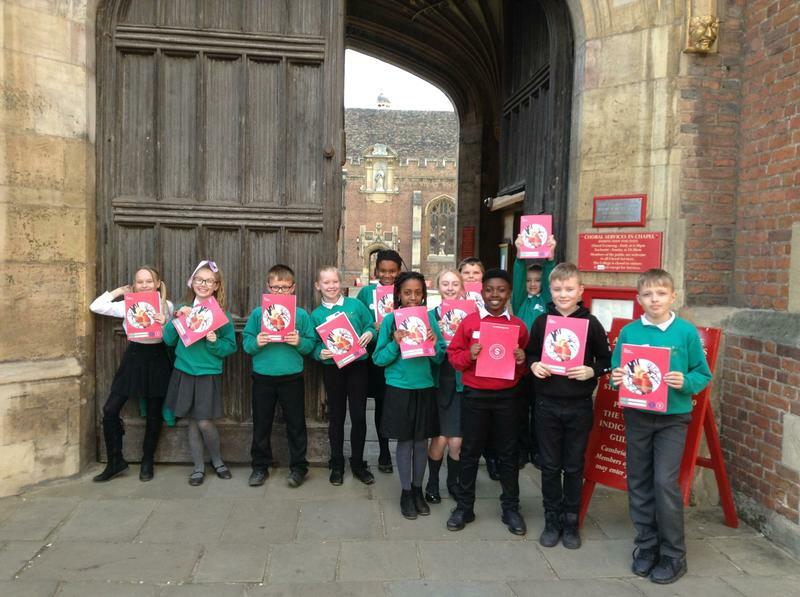 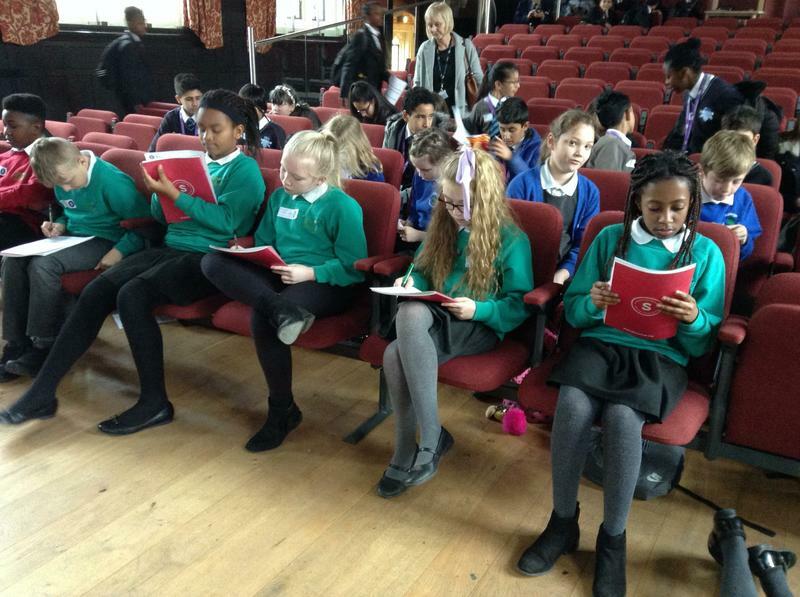 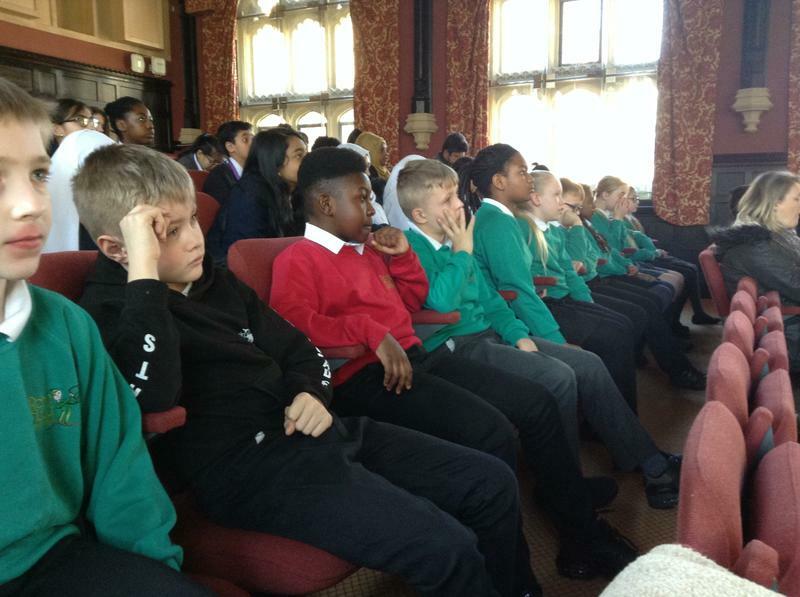 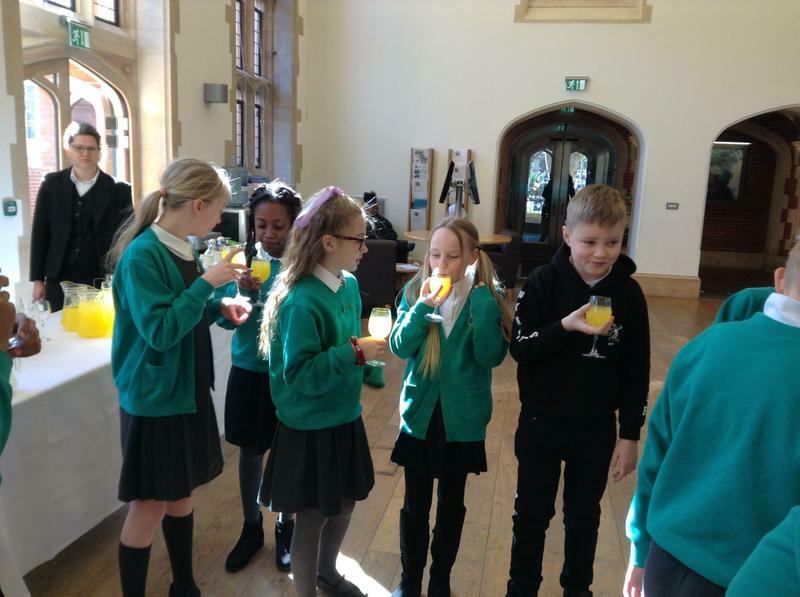 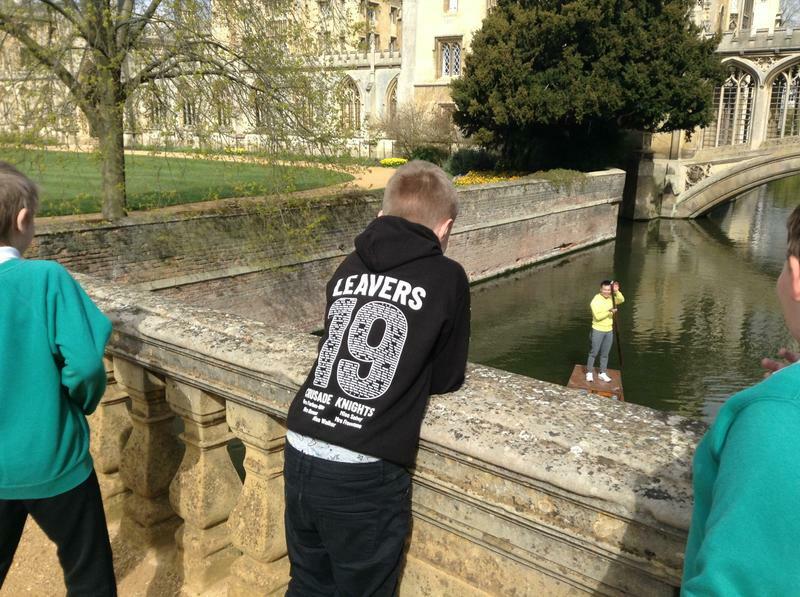 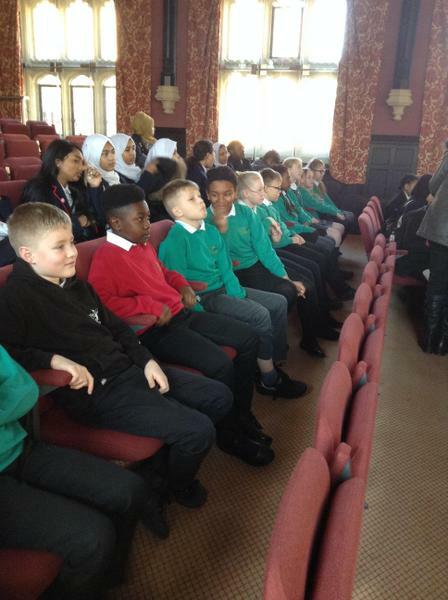 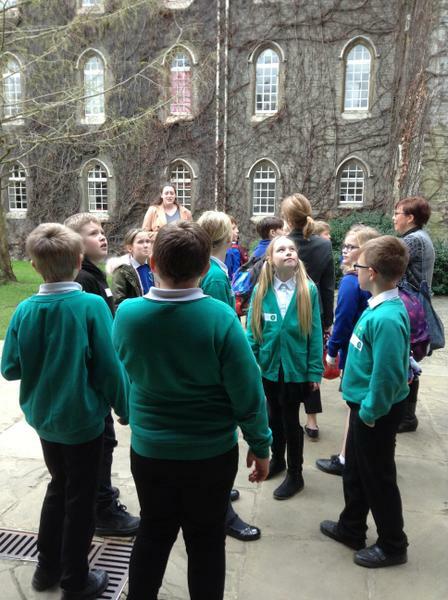 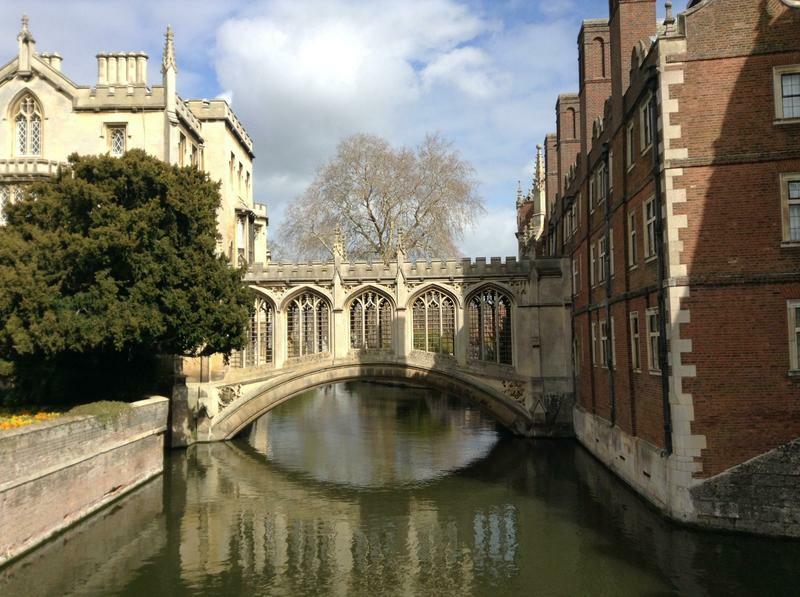 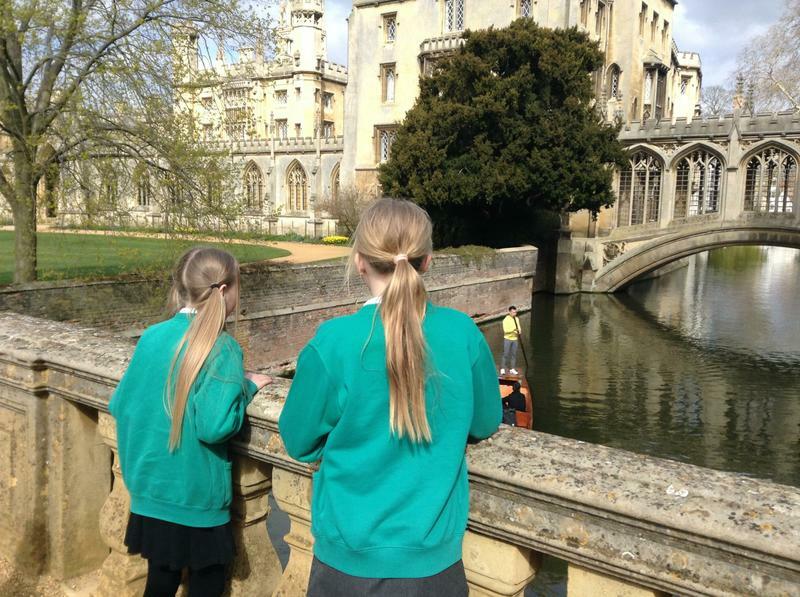 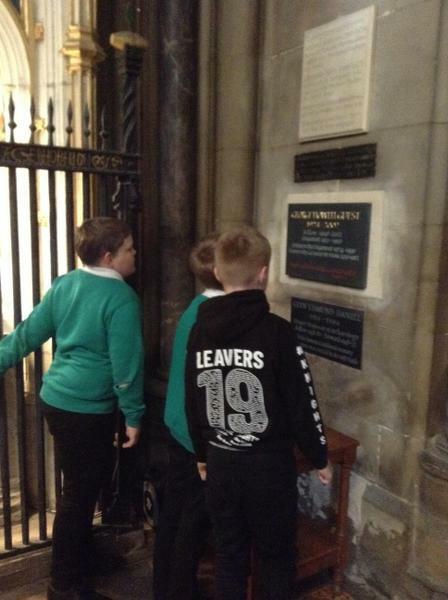 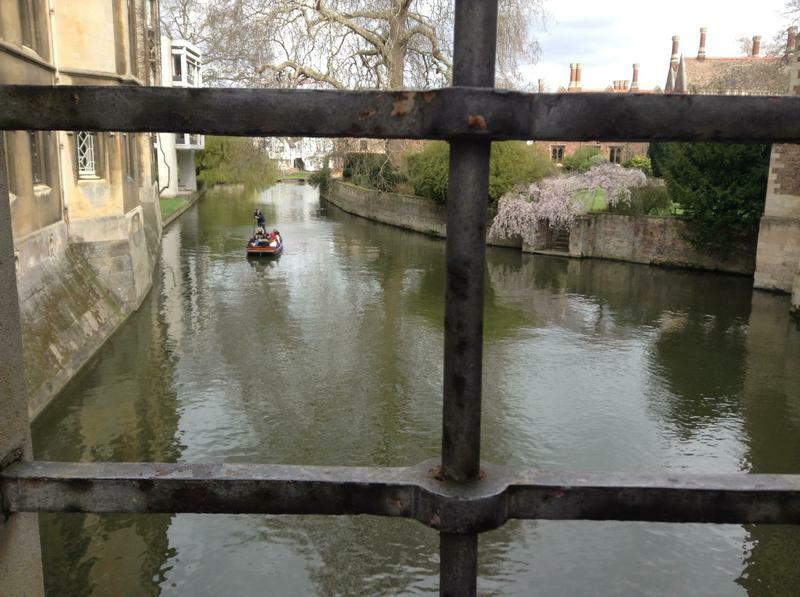 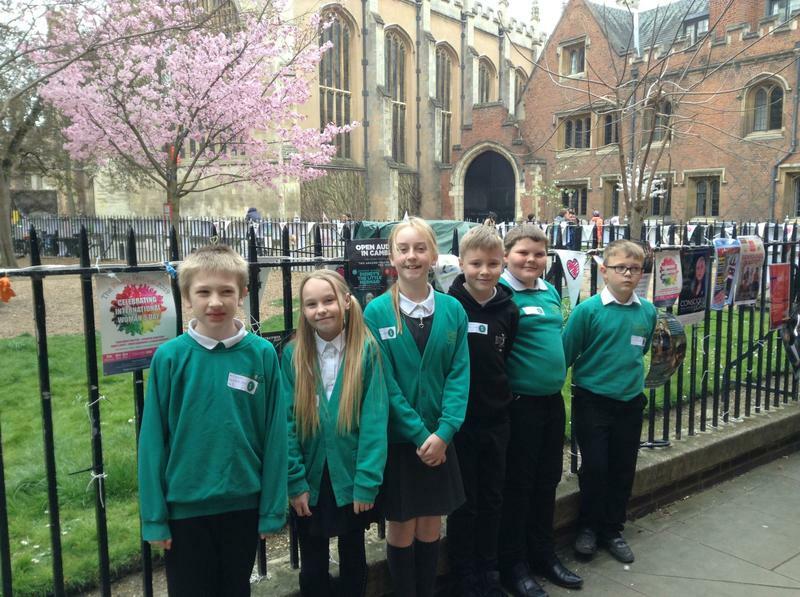 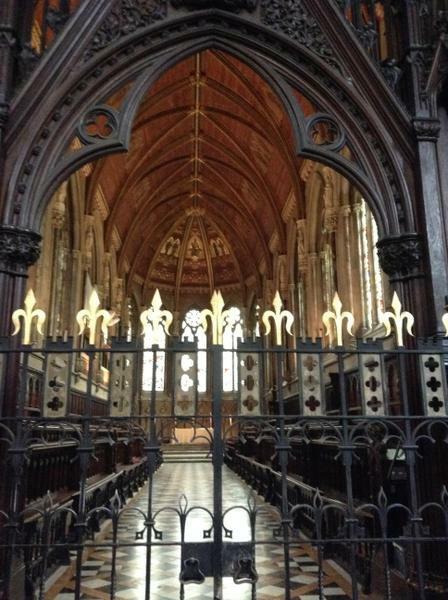 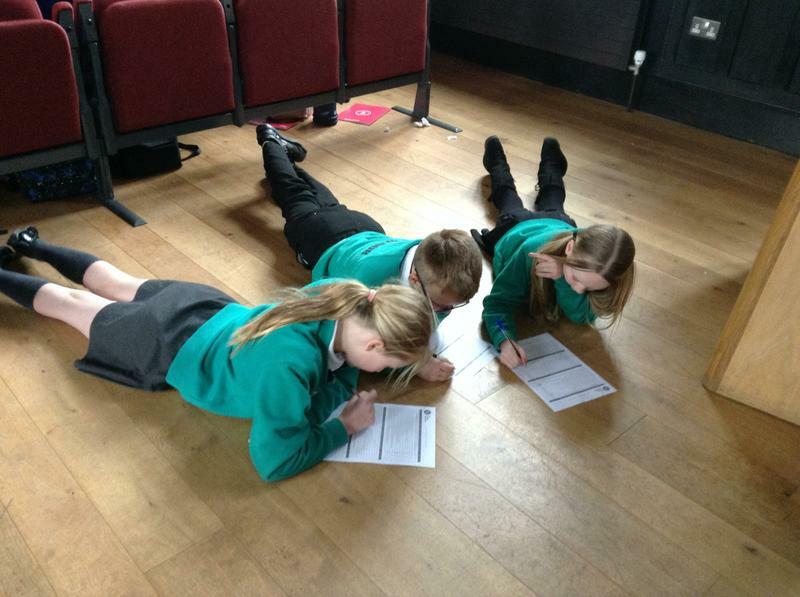 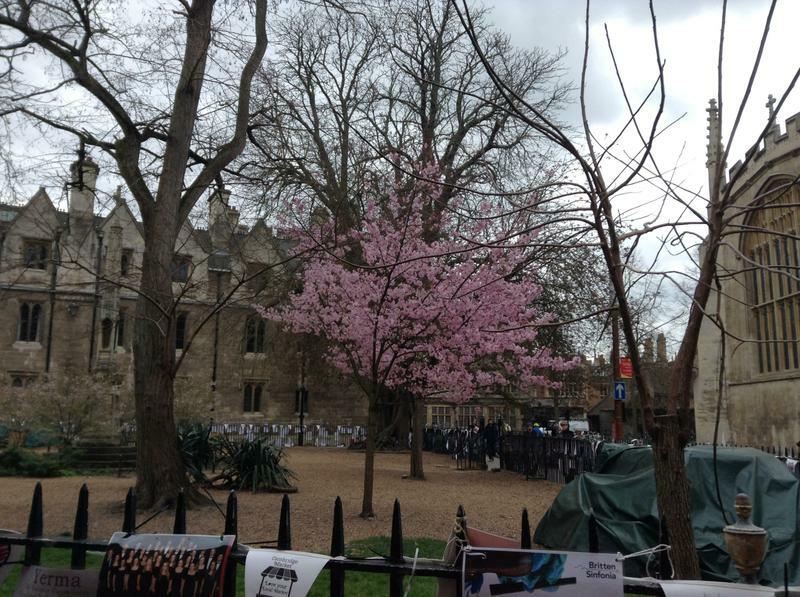 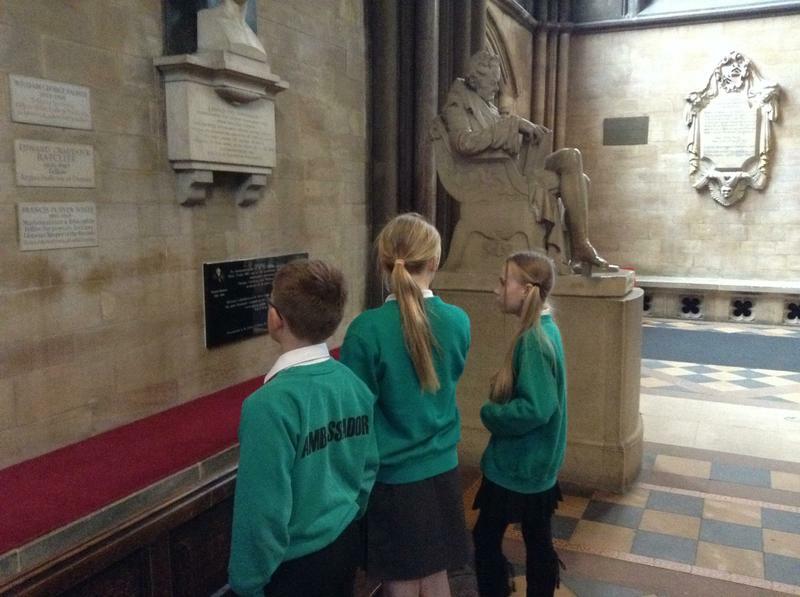 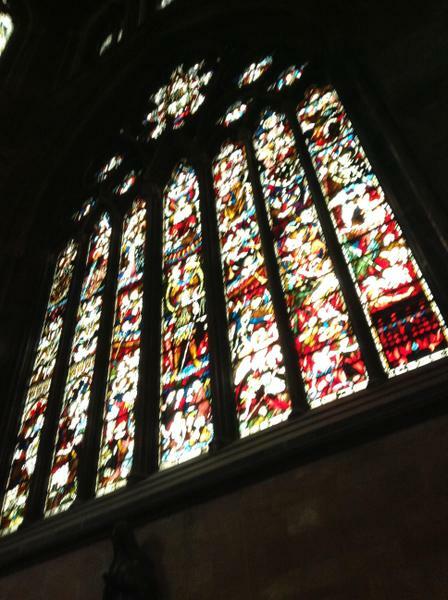 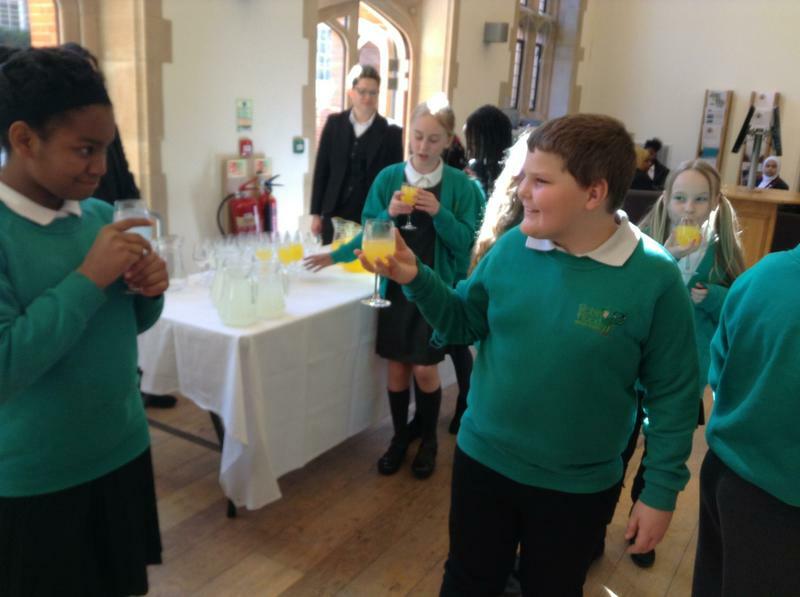 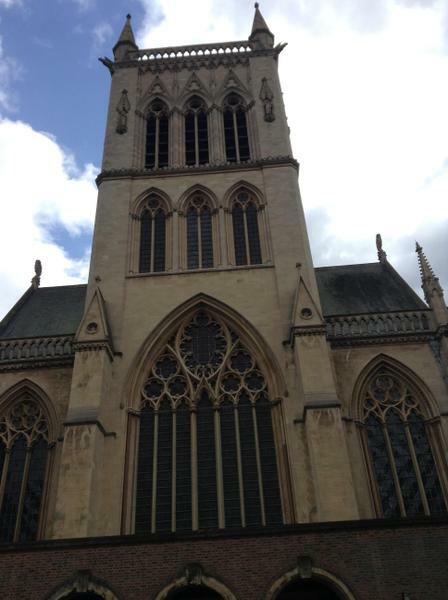 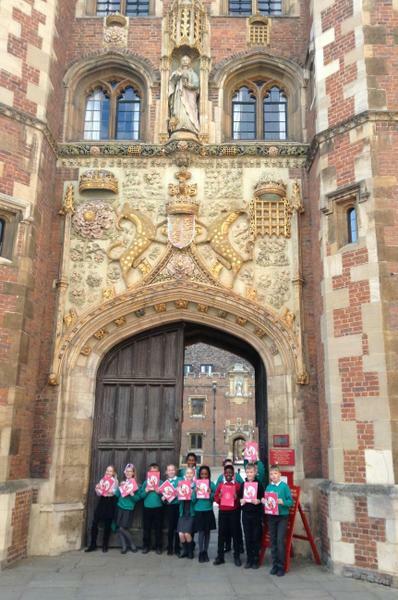 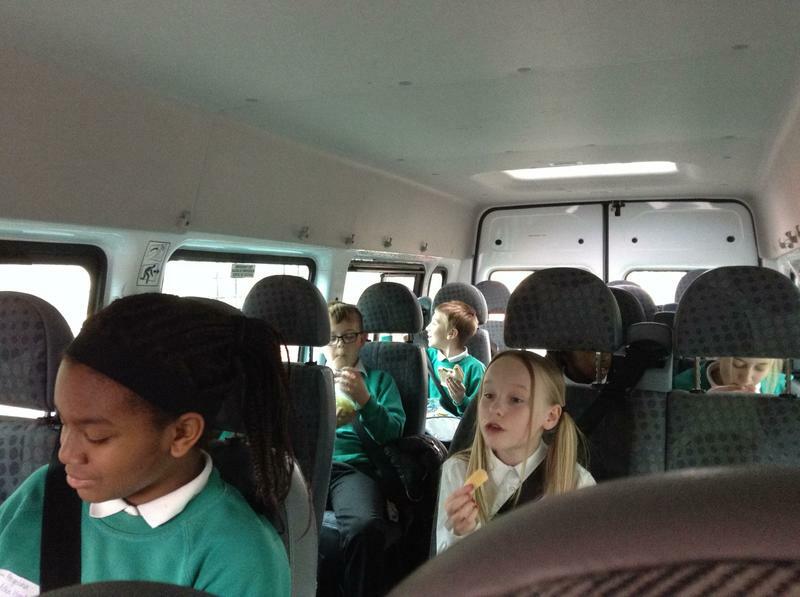 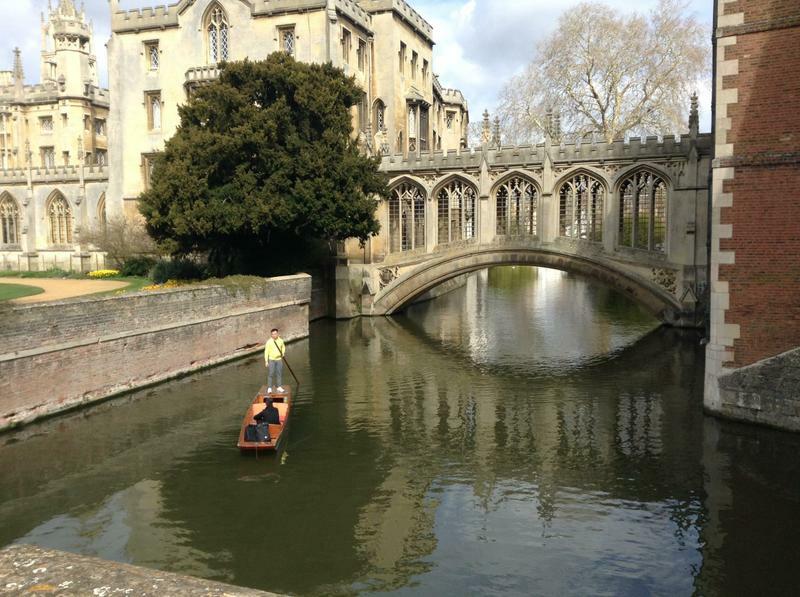 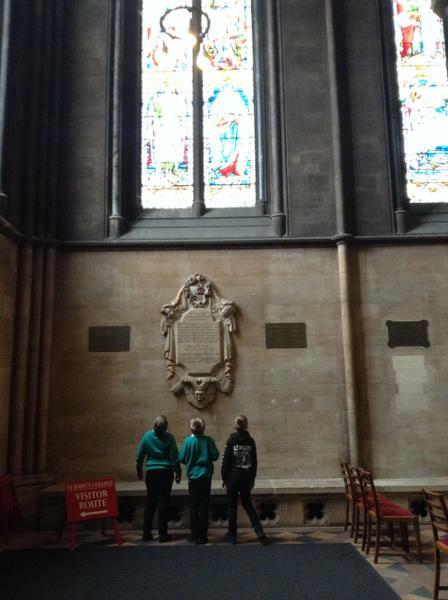 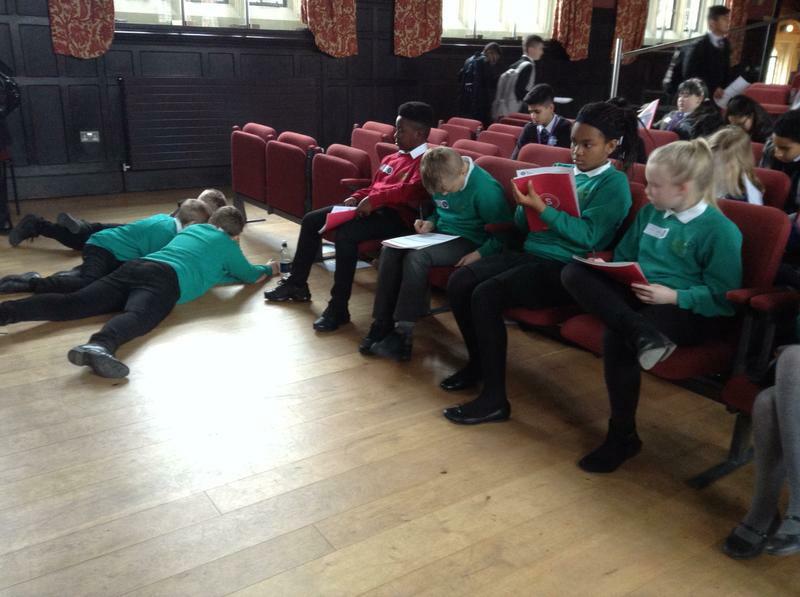 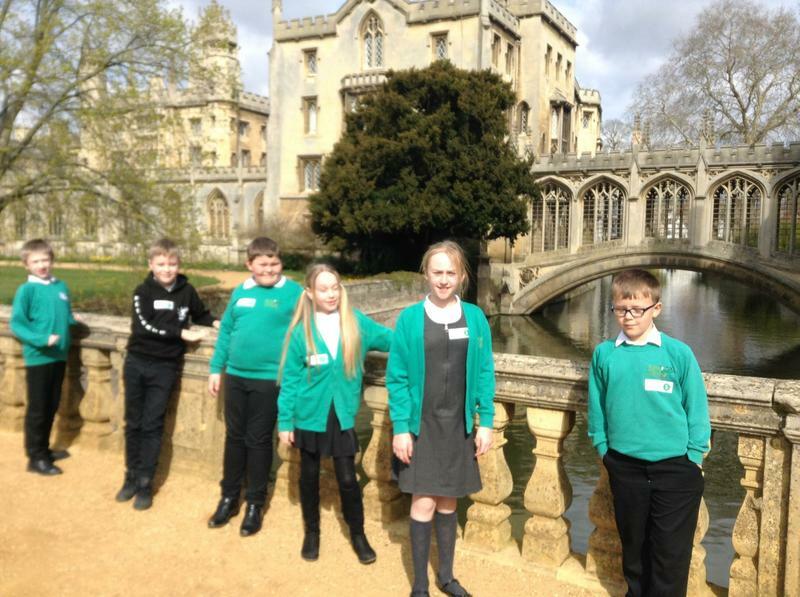 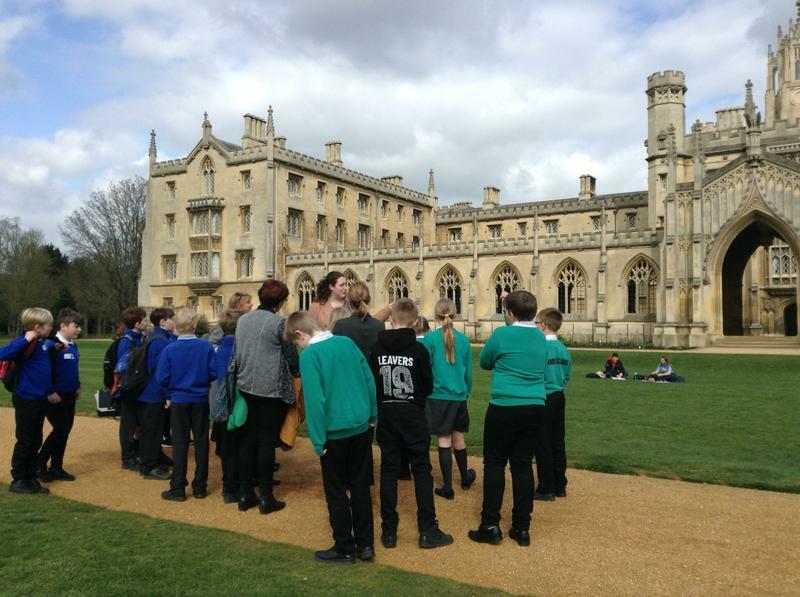 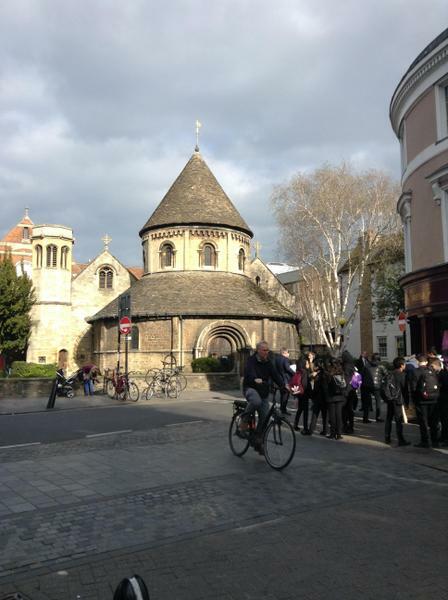 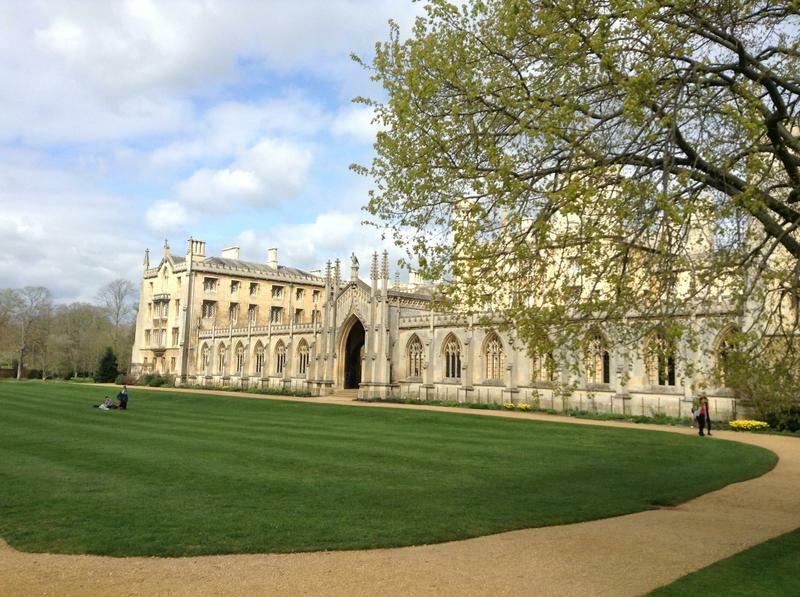 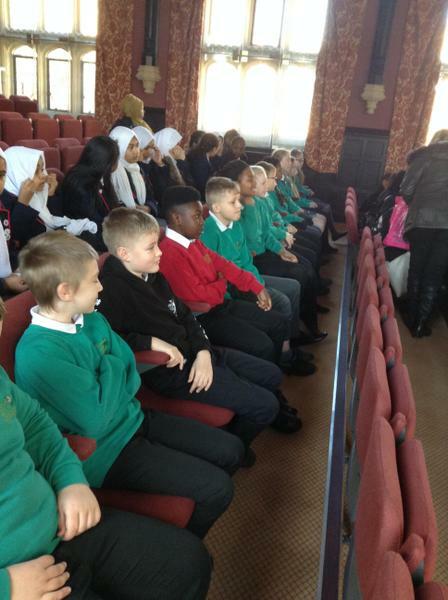 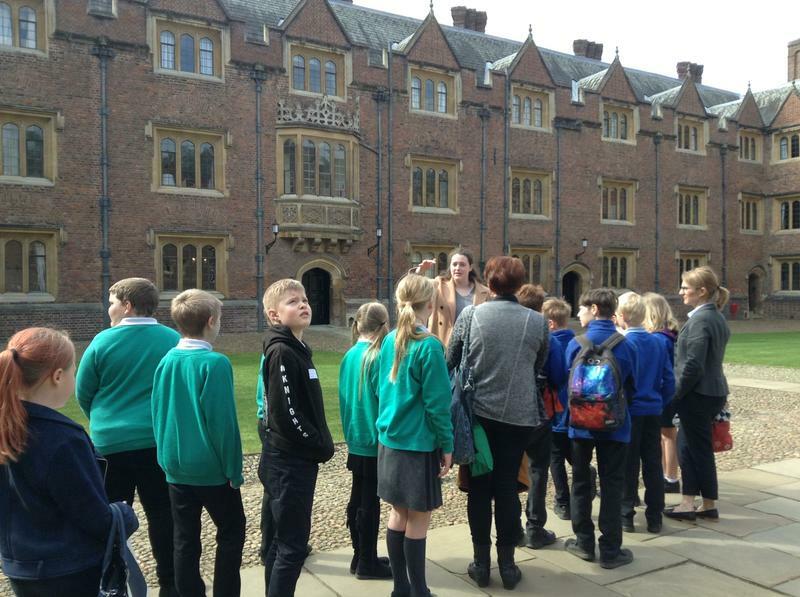 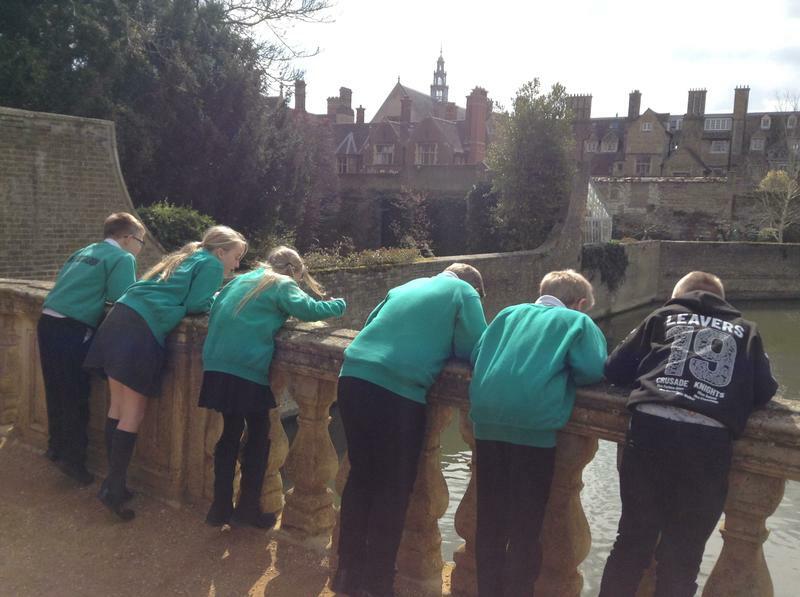 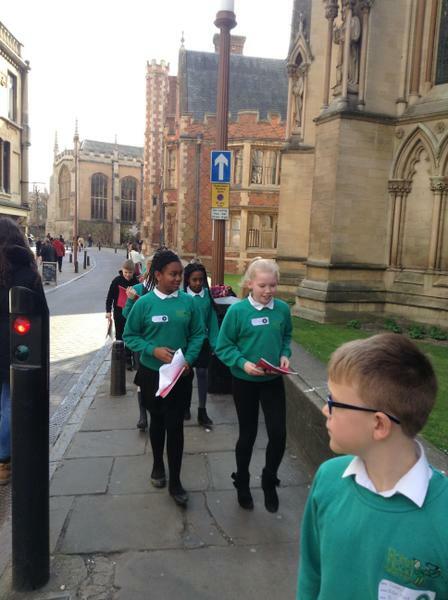 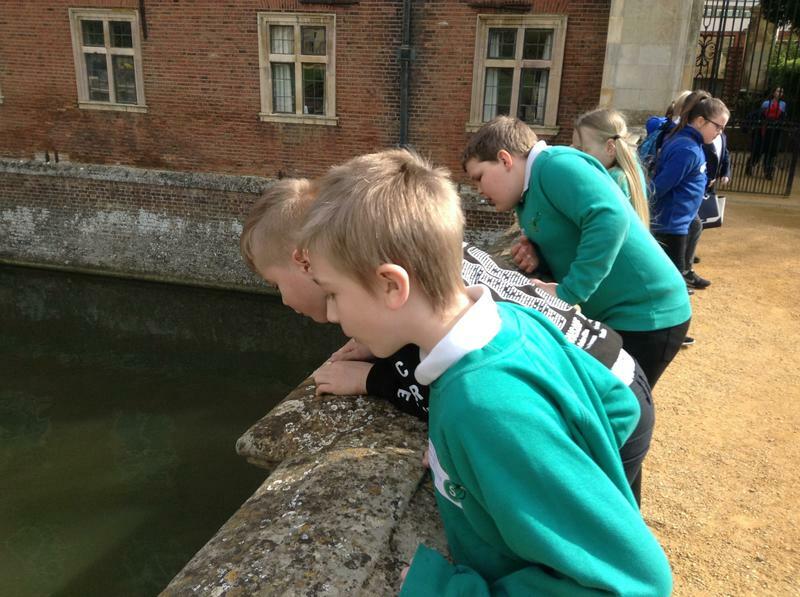 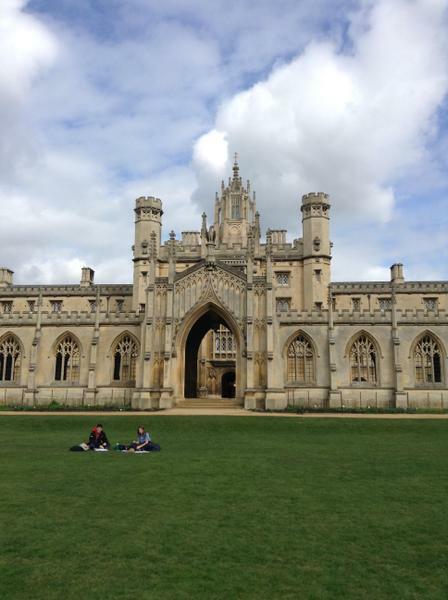 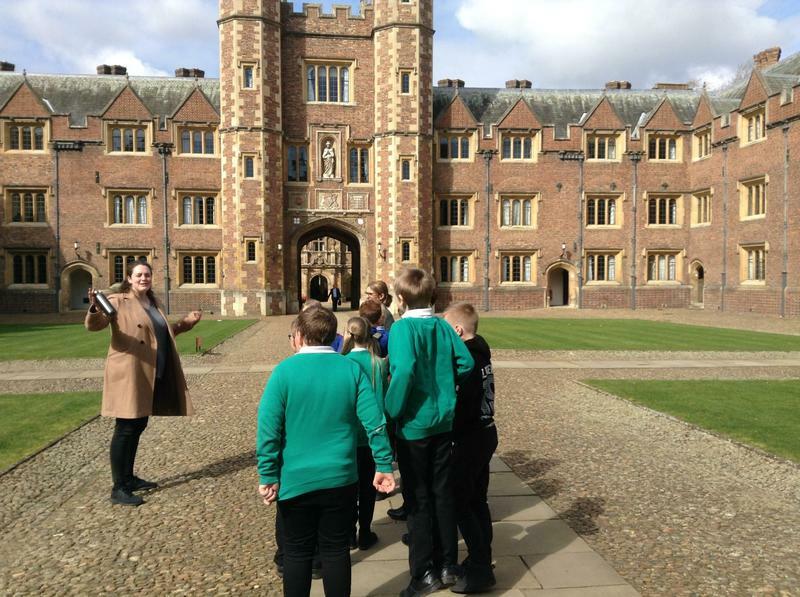 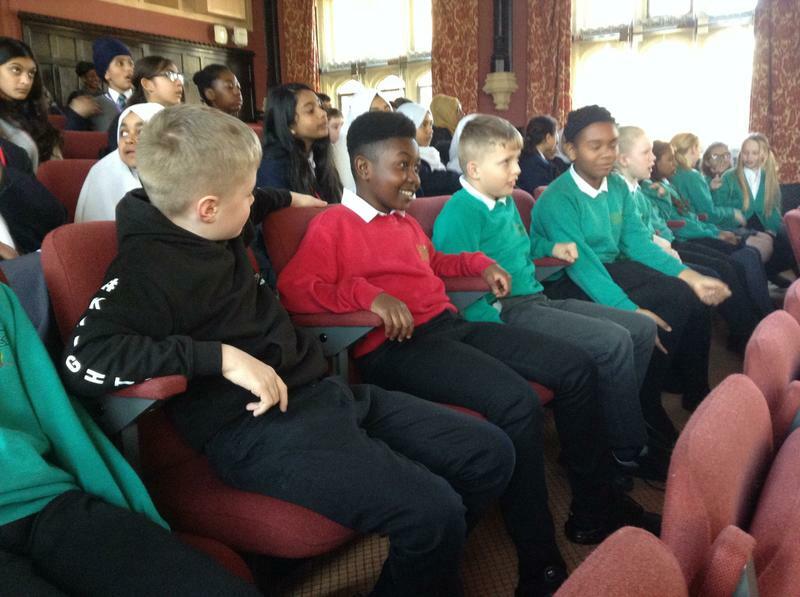 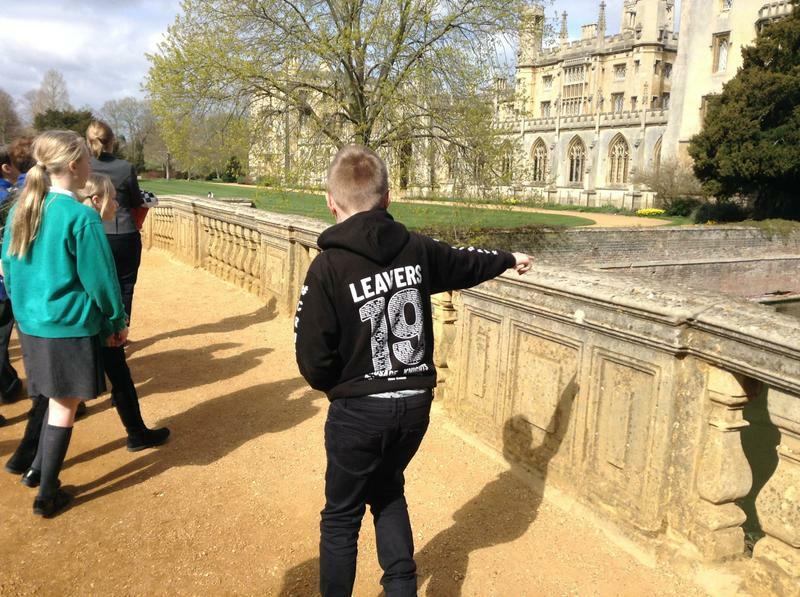 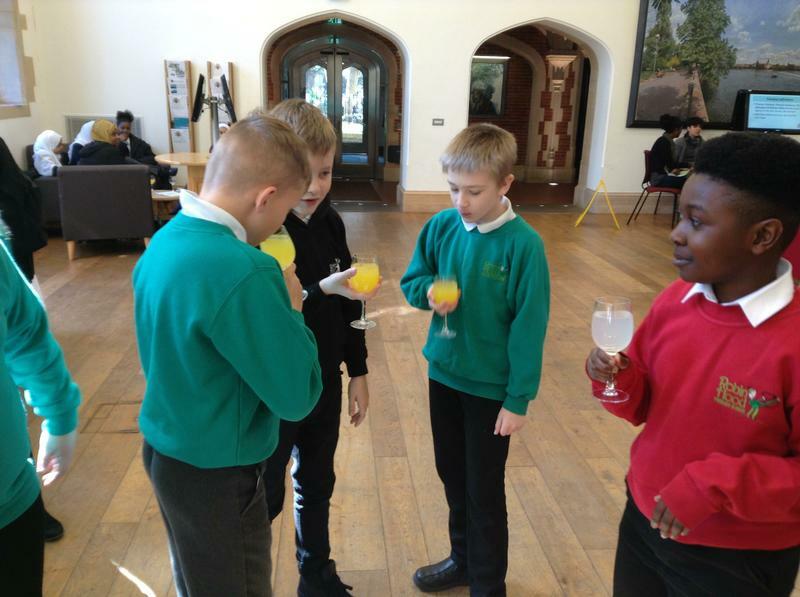 Some of our Year 5 and 6 children were lucky enough to visit The University of Cambridge (St John's College) in March. 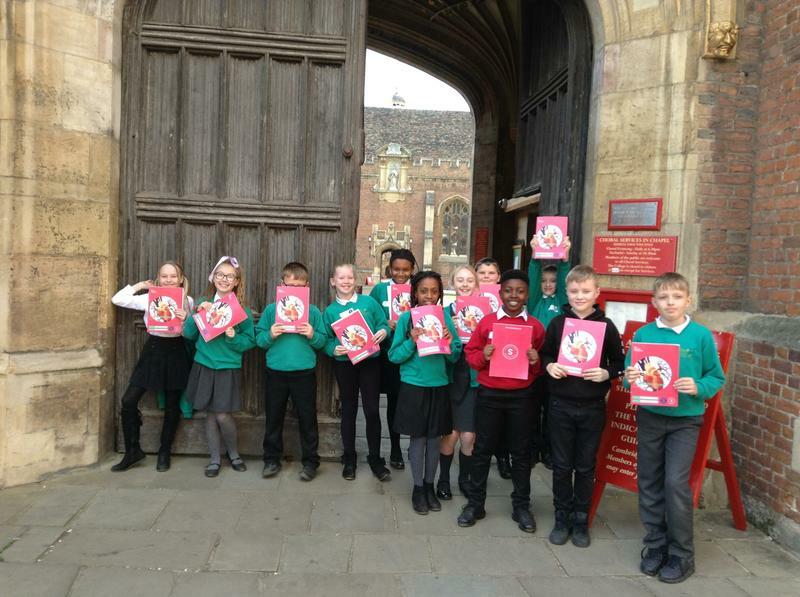 This was the launch of a programme called The Brilliant Club where children will be taking part in tutorials (based on the healthy heart) led by a PhD tutor. 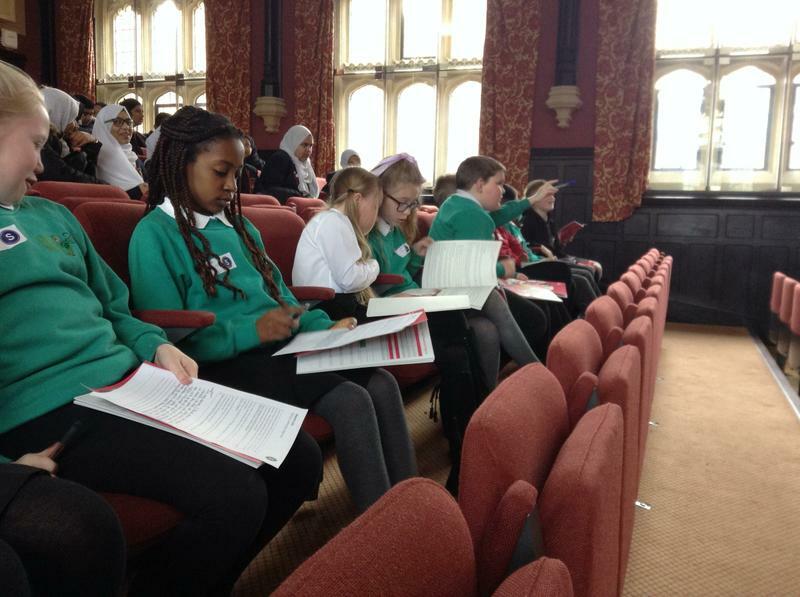 At the end of the programme, children will submit an assignment based on the healthy heart and will visit another university for their graduation ceremony.